To speak about DIGITAL Transformation is undoubtedly to talk about present, to talk about trends and future. 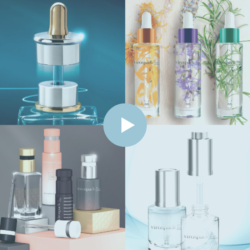 It is a transformation that affects the world of the beauty and for which all cosmetic companies must be prepared. 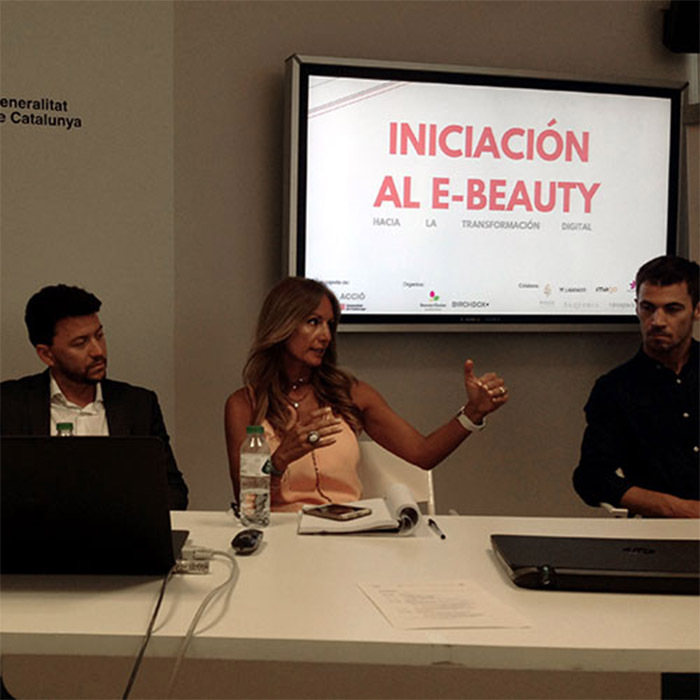 On the 5th of July, at the Beauty Cluster Barcelona and ? ?with the collaboration of Acció of the Generalitat de Catalunya, the first seminar on this topic was held. A full day of work with the participation of many beauty companies. 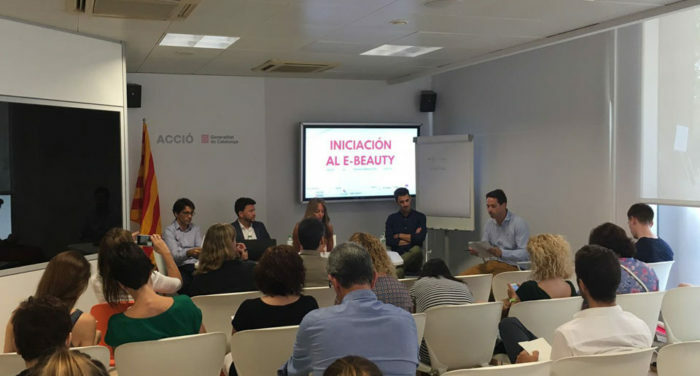 The day incorporated a high-level of professionals with well known experience in the media, cosmetic marketing and / or selling online: A training day in which interesting topics such as digital strategy, corporate objectives utilizing digital, communication on the web or social networks, were discussed in deep. The event also featured a round table in which success stories and differences between B2C and B2B strategy were shared and a panel discussion in which VIROSPACK was invited as one of the leading experts. 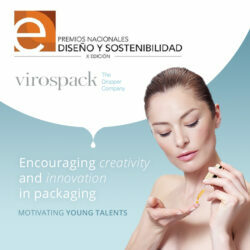 VIROSPACK, specialist in COSMETIC PACKAGING, is also a communication trendsetter.